Fortnite players will celebrate the game’s birthday next week through a limited time, in-game event. Epic Games announced today a celebratory event will take place next week in Fortnite. The items are earned by completing birthday quests and the challenges outlined below. Each challenge completed will unlock a piece of the birthday cosmetic set. Those who complete the Fortnite Birthday questline in Save the World will earn the Birthday Brigade Ramirez Hero. Players can also earn tickets to spend on Birthday Llamas which can contain Heroes and weapons from every event this year. Quest rewards are exempt. Again, the Fortnite birthday celebration kicks off on July 24. 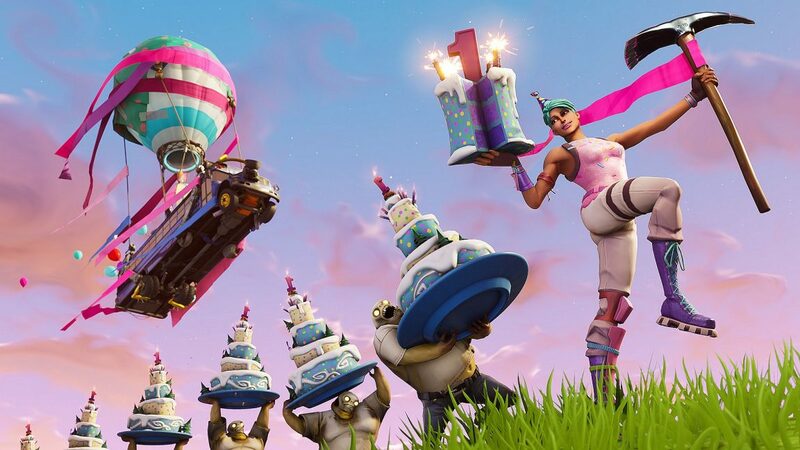 The post Fortnite birthday celebration kicks off next week with free cosmetics, more appeared first on VG247.